World-class performance – time after time. 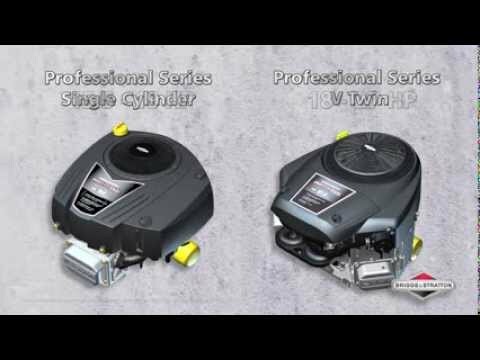 With commercial-grade power, easy starting and quiet operation, the Professional Series riding mower engine delivers great results for your toughest jobs. And it keeps delivering, because this mower engine is built to last with our exclusive Advanced Debris Management System, chrome-plated exhaust valves and other durable features. Single cylinder and V-twin engines offer the best of both worlds: world-class endurance and power.